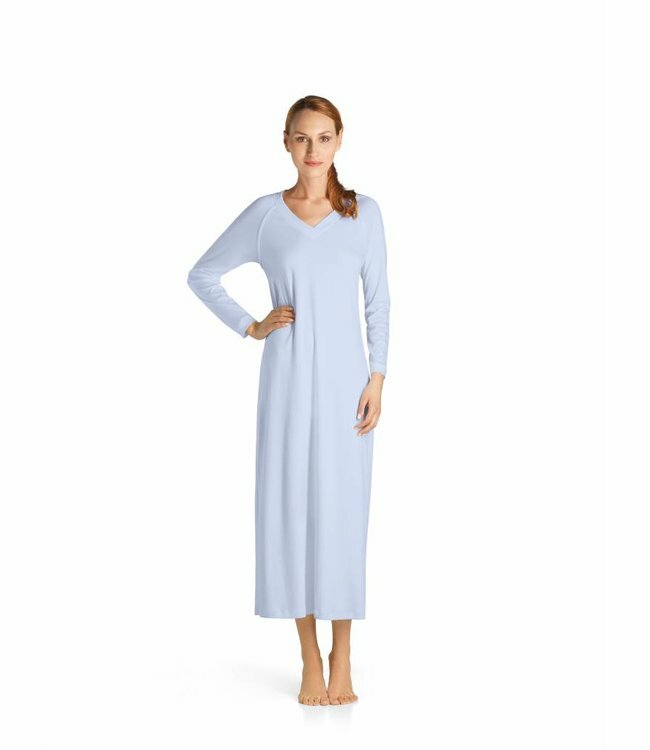 Puristic nightwear made of a particularly soft, opaque, mercerized cotton interlock. 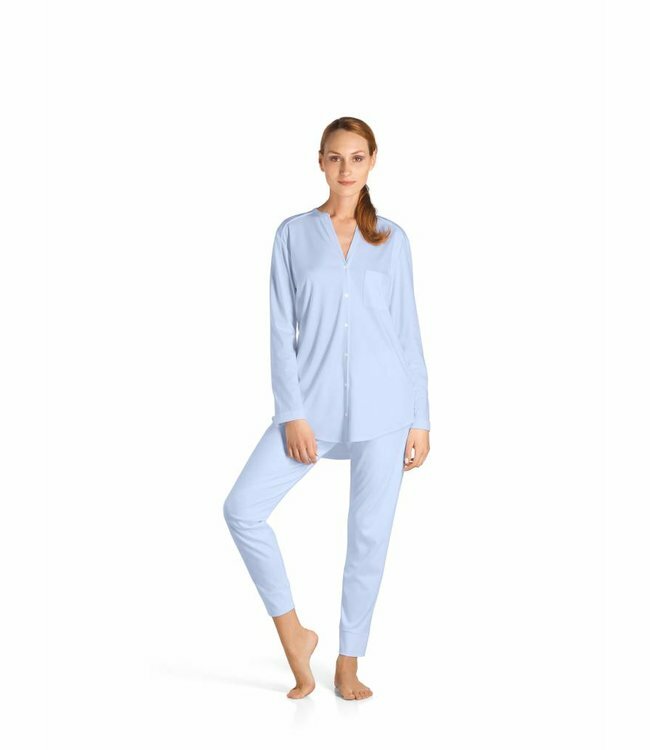 Very very feminine pyjama set. Beautiful details as a button down and the pockets and cord. Read more.. The perfect gift. Super seductive collection made from luxur..
Casual elegance for sophisticated, modern customers. Feminin..